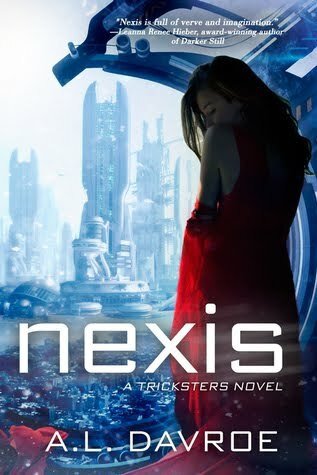 New York Times Bestselling Author Colleen Houck is a lifelong reader whose literary interests include action, adventure, science fiction, and romance. Her first four novels, Tiger’s Curse, Tiger’s Quest, Tiger’s Voyage, and Tiger’s Destiny were New York Times, USA Today, and Publishers Weekly bestsellers. 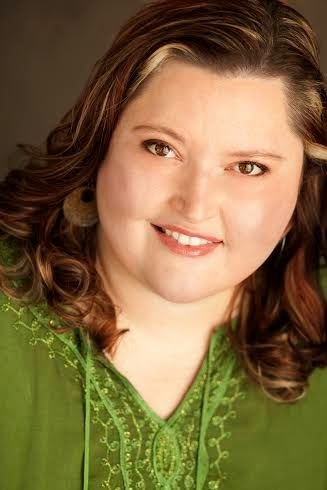 Formerly a student at the University of Arizona, she worked as a nationally certified American Sign Language interpreter for seventeen years before switching careers to become an author. Colleen lives in Salem, Oregon, with her husband and a huge assortment of plush tigers. We're interviewing Yesubai, one of the characters from Colleen Houck's TIGER'S CURSE series. 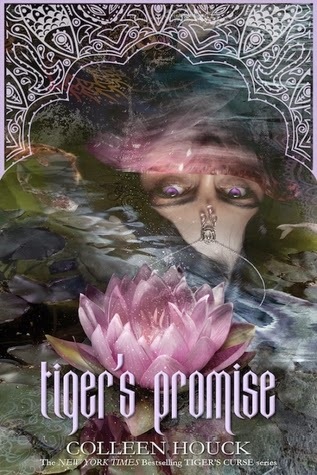 Yesubai has her own story out called TIGER'S PROMISE. If you could pick one song to tell your story, what would it be? Why? Dark Side by Kelly Clarkson. This song is really the theme for my life. I was always concerned that my father’s evil was just a part of me. If it wasn’t for the Rajaram family I would have always believed that was all I was. How about a theme song for yourself? why? Absence of Fear by Jewel. It took a long time for me, sixteen years in fact, to overcome my fears and stand up to my father. What are you hoping readers get out of your story? My hope is that it inspires people to look past the obvious. Just because something seems evil on the outside doesn’t mean it truly is. There’s always hope and you always have a choice. Aam Shrikhand which is sweetened yogurt topped with mango. If you could sit and have a chai tea with any person who has passed away, who would it be? We know you have a magic power, but if you could pick ANY one magical power to possess, what would it be and why? I would wish for the power to eradicate the darkness in my father. If there was one thing that you could do over again, what would it be? I would not have run away from Kishan in the garden. That I might have been born in another time or place. If you were in modern day America, what would your typical outfit look like? I think I would prefer to wear dresses. It is what I am used to, but I should like to have one of every color. I enjoy the bright colors of my homeland. Colleen's publisher will be giving away 10 e-book copies of TIGER'S PROMISE (INT). Tiger's Promise: Before the curse, there was a promise. A prequel to the bestselling Tiger’s Curse series, this much anticipated novella recalls the beginning of Ren and Kishan’s story. Before Kelsey there was a girl, raised by a villain, whose love for a hero changed the course of history. Enter the giveaway using Rafflecopter. Hit the arrow buttons, follow the prompts, and hit the enter buttons when you're done. (You may have to log in using Facebook to do this). There will be one winner (selected by Rafflecopter). International. I will contact the winner via email.